God loved us, so much that He gave all He had to save us. 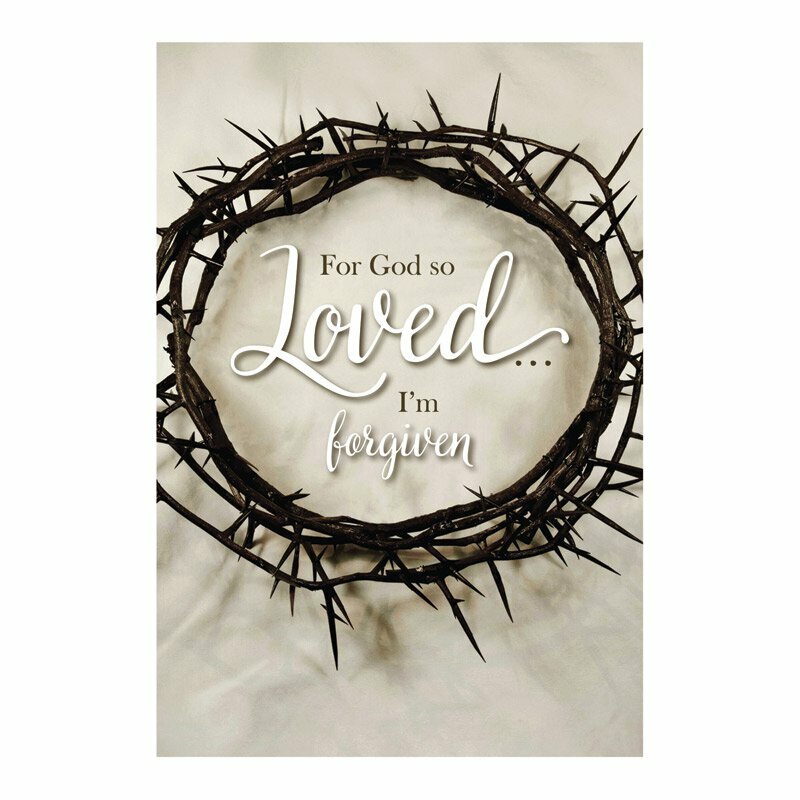 This truth is summed up most eloquently in John 3:16: "For God so loved the world that He gave His one and only Son, that whoever believes in Him shall not perish but have eternal life." 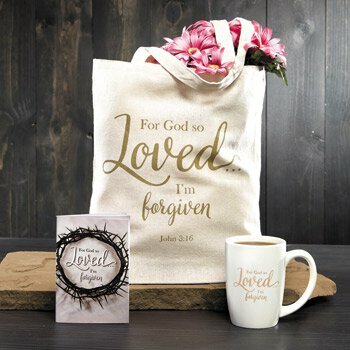 We offer this line of products celebrating our God's faithfulness to His people and invite you to peruse these value-priced Lent and Easter offerings. For God So Loved includes Scripture readings, reflections and prayers for the Lenten season in the journey with Jesus through His suffering, death and glorious Resurrection. 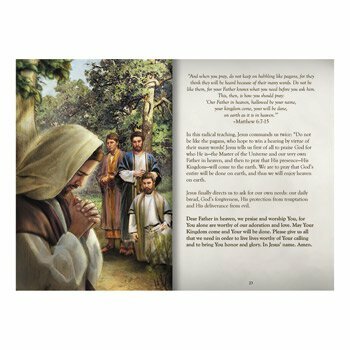 This devotional book will help you draw closer to God, as Jesus said, "And I, when I am lifted up from the earth, will draw all people to myself." (John 12:32). May it be so! This item is seasonal and not currently available to purchase on the website.